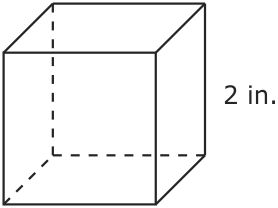 What is the surface area of the figure above? 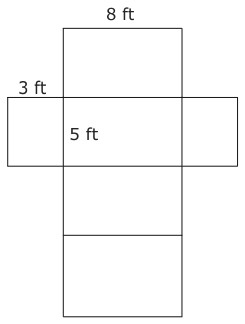 What is the surface area of the above figure? 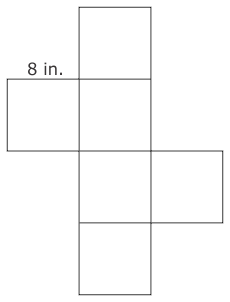 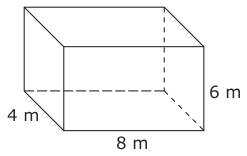 What is the surface area of the above cube if it has a side length of 8 inches? 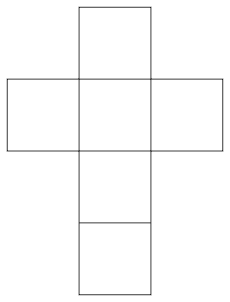 The net of a cube is shown above. 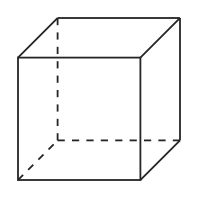 The cube has a surface area of 24ft^2. 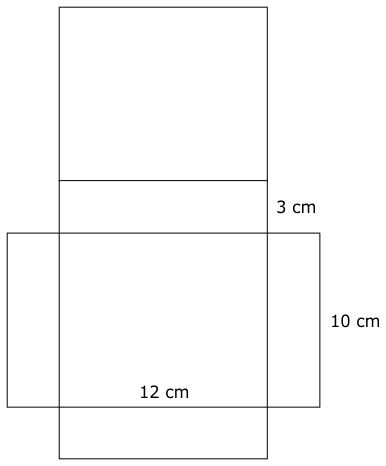 What is the length of the side? 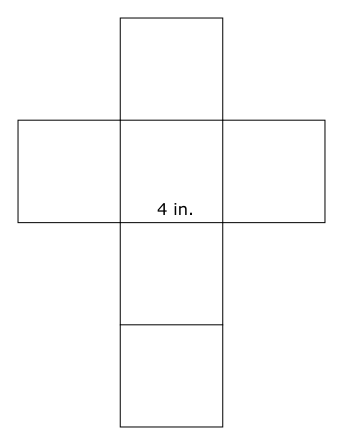 Extra Credit, it will only HELP you not hurt you. 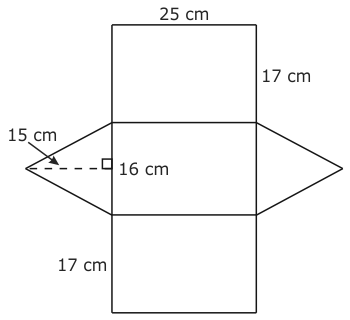 Find the surface area of the above figure. 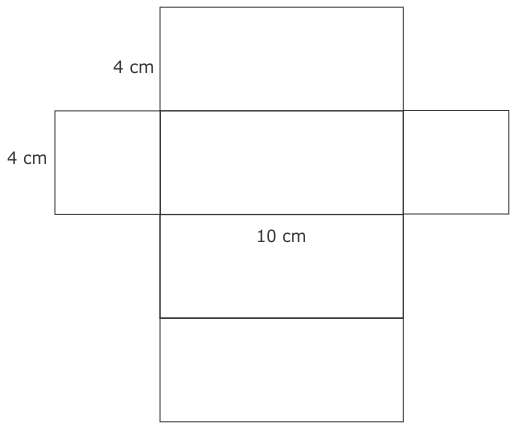 Remember what surface area is and that will give a clue to how to solve this problem.